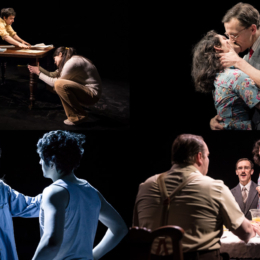 Production shots from the absolutely thrilling Cold War spy drama The Rubenstein Kiss at the Southwark Playhouse. The show, from Devil You Know Theatre, runs to 13 April. 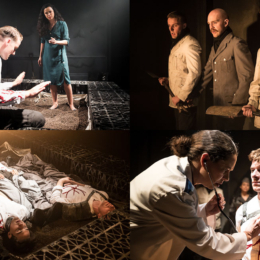 Production shots from the Union Theatre’s sumptuous colonial-era production of Shakespeare’s Othello. The show runs to 6 April. 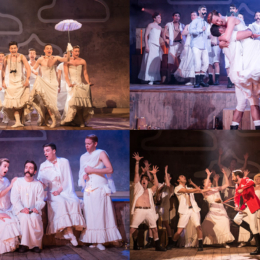 Production shots from director Sasha Regan’s celebrated all-male Pirates of Penzance at Wilton’s Music Hall. 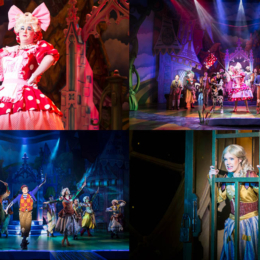 The (continuously-entertaining) show runs to 16 March. 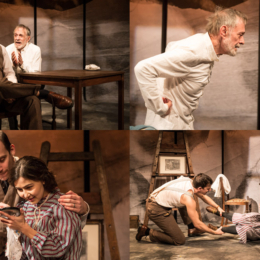 Production shots from the deeply moving Beast On The Moon at the Finborough Theatre, which looks at the marriage of two refugees from the Armenian genocide. The show runs to 23 February. 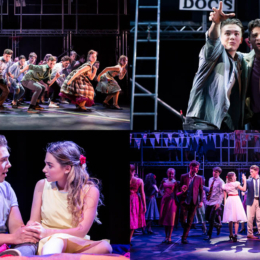 Production shots from Jeanine Tesori and Lisa Kron’s epic musical Violet, marking its UK premiere at the Charing Cross Theatre. The show, which stars the wonderful Kaisa Hammarlund as Violet, the disfigured woman who gets on a bus to seek out a miracle, runs to 6 April. 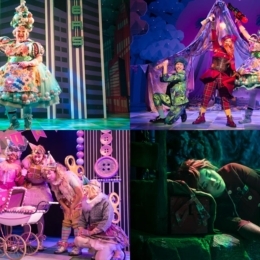 Production shots from the Theatre Royal Stratford East’s stunning, time-hopping Sleeping Beauty. The show runs to 12 January. 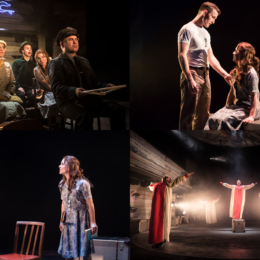 Production shots from playwright Irwin Shaw’s fascinating protest play, Bury The Dead, which follows six dead soldiers who refuse to be buried and concludes the Finborough Theatre’s GREATWAR100 series. 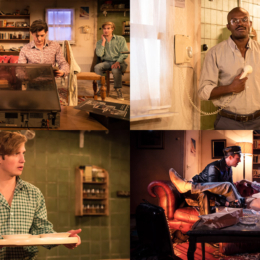 The show runs at the Finborough to 24 November. Something slightly different this time.